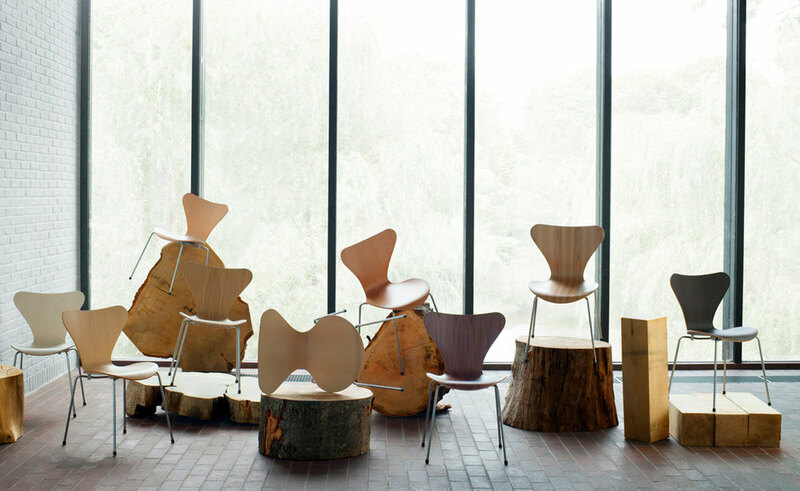 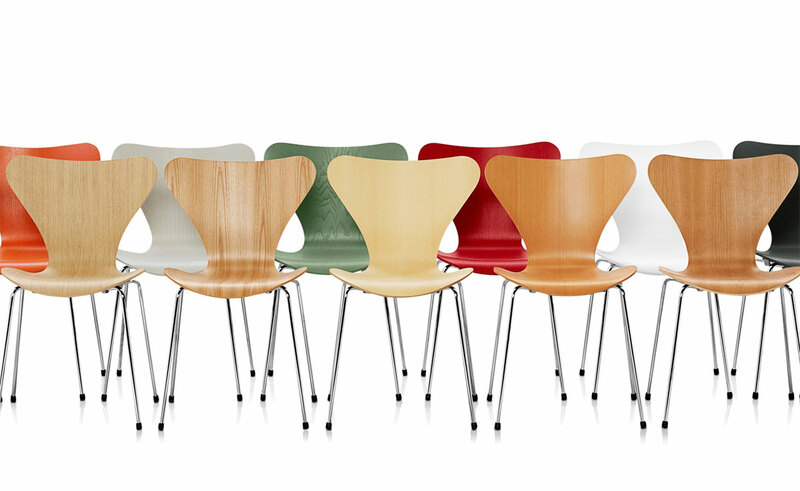 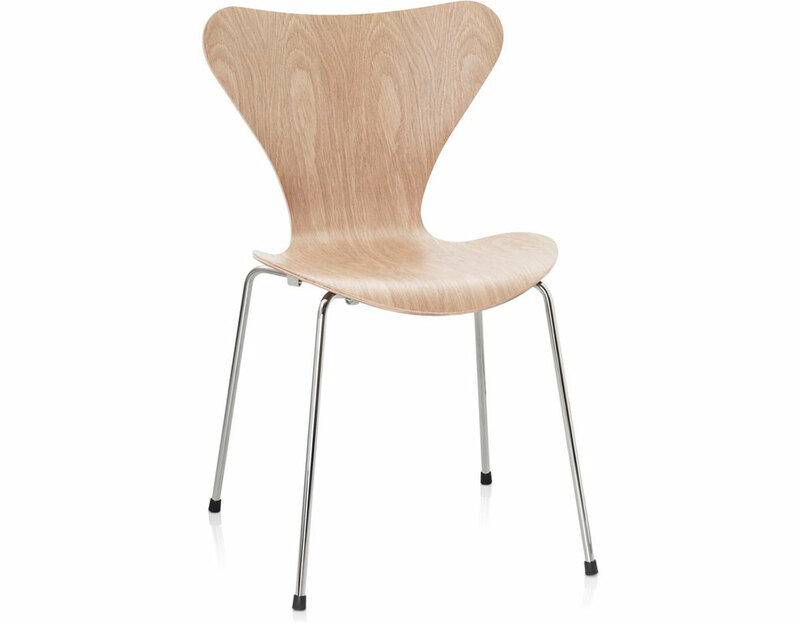 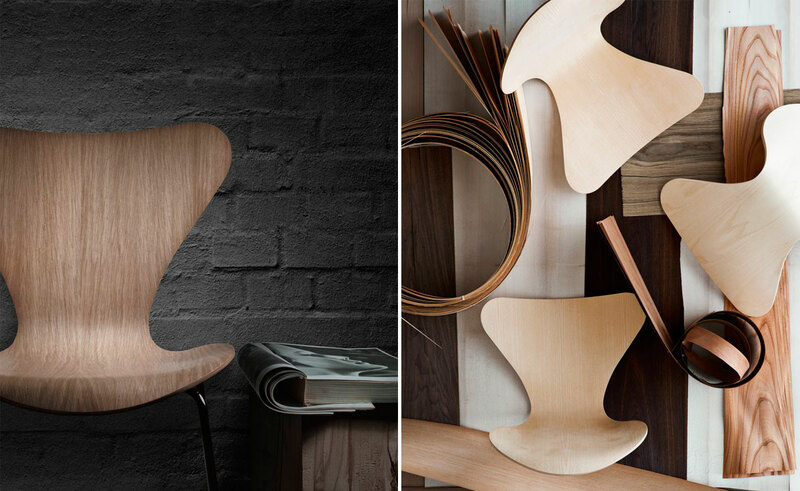 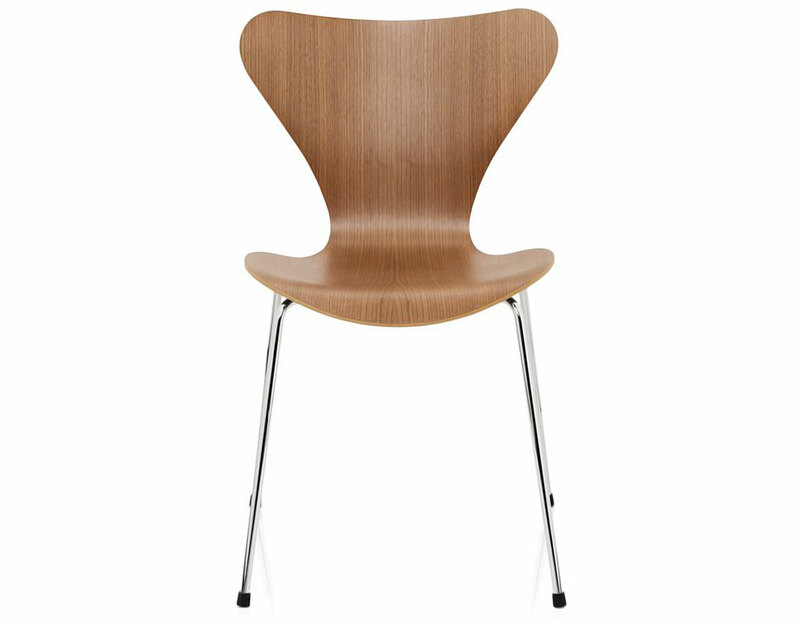 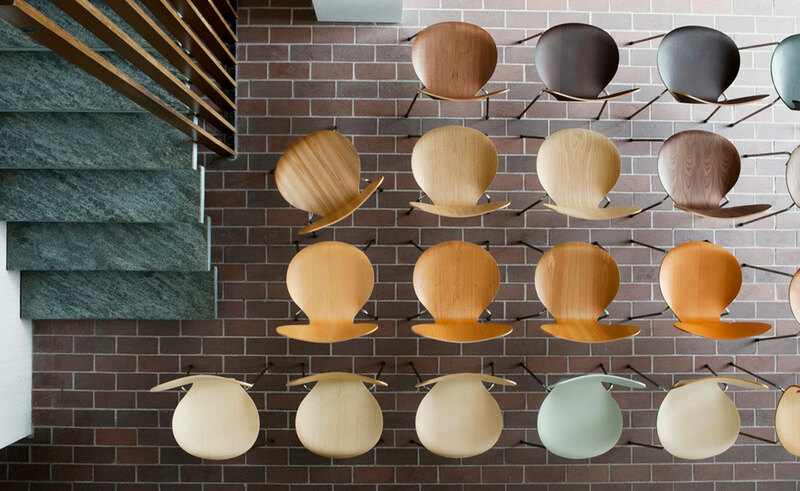 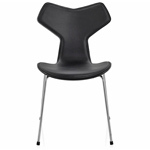 A multipurpose range of chairs, the Series 7 by Arne Jacobsen is the flagship of Fritz Hansen's collection. 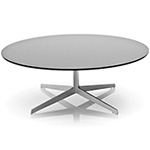 Consisting of a slim shell which is composed of 9 layers of veneer plus 2 layers of cotton textile and rests on a thin mirrored chrome or satin chrome steel base. 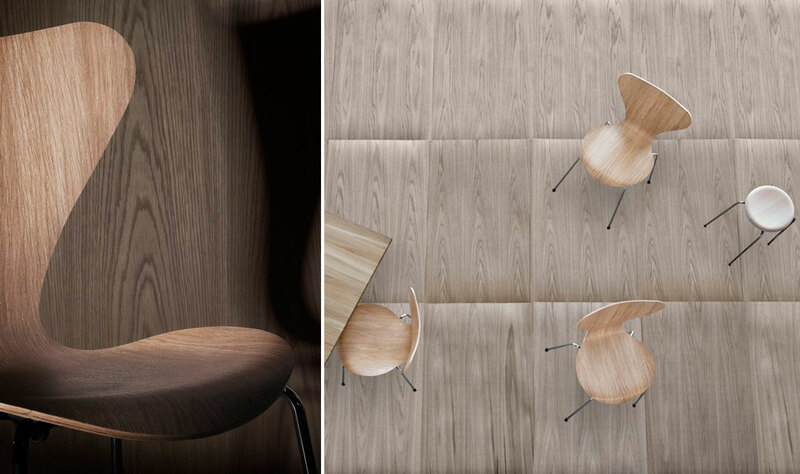 The lamination process coupled with the qualities inherent in the wood make the Series 7 flexible enough to adjust to the body's contours and movements. 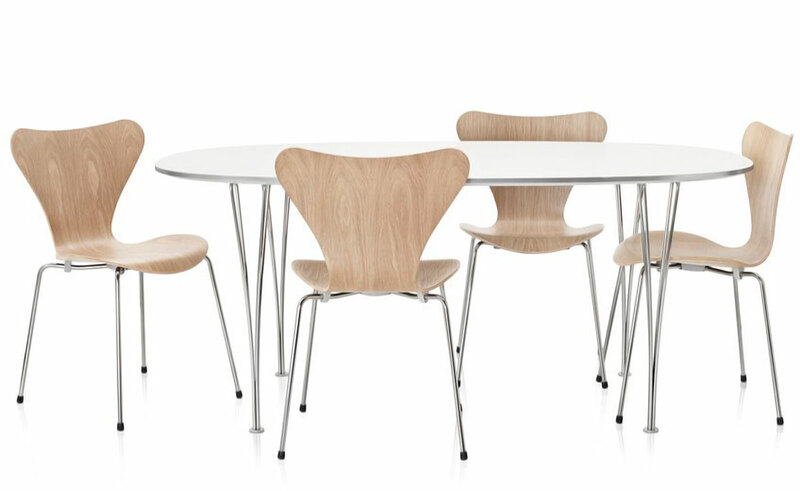 Series 7 is available as a stackable side chair, pedestal chair, office chair, barstool or counter stool and as a children's chair. 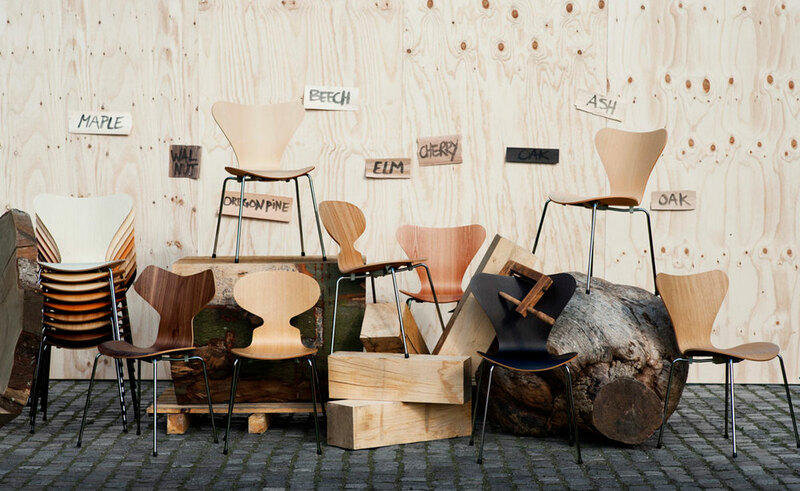 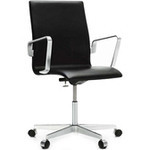 With a plethora of options and offerings, you're sure to find the perfect Series 7 chair for any space. 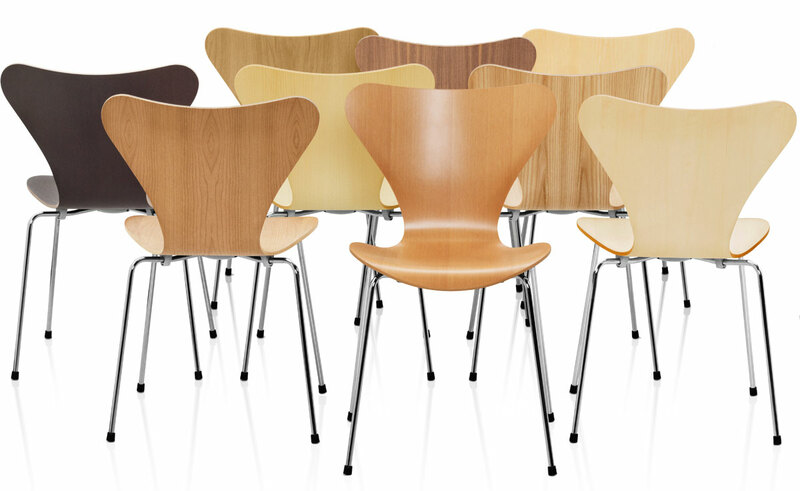 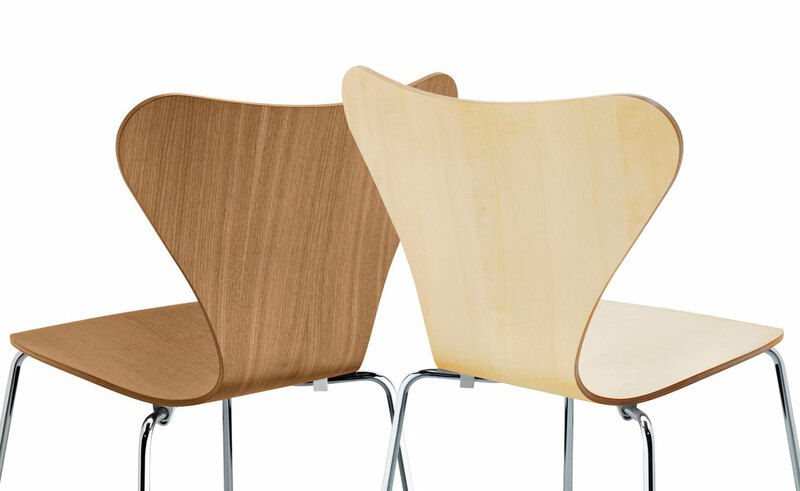 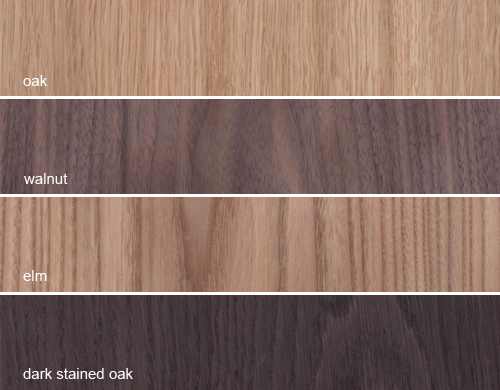 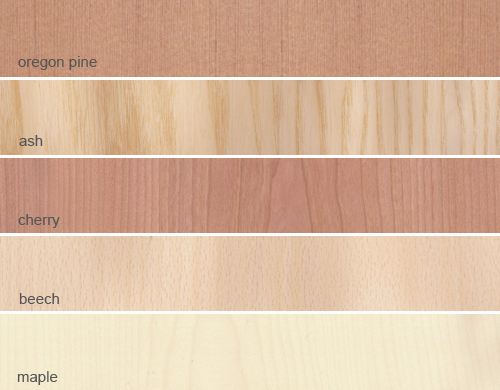 The wide range of options are available in lacquered, colored ash or wood veneer with a clear lacquer. 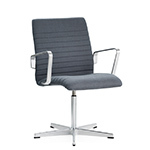 For added comfort, Series 7 is also available upholstered - with leather or fabric upholstery, on the front only or on the entire chair. 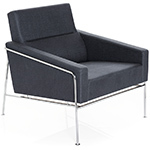 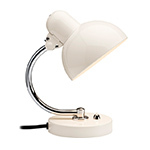 $681.00 + free shipping in the continental U.S.